On Oct. 24 at 6:30 p.m., Elmira High School will provide a location for the Kids SAFE Foundation to hold its firearm safety education class. The course encourages open and honest dialog between children and parents to protect families and prevent senseless tragedies by educating youth about firearms. 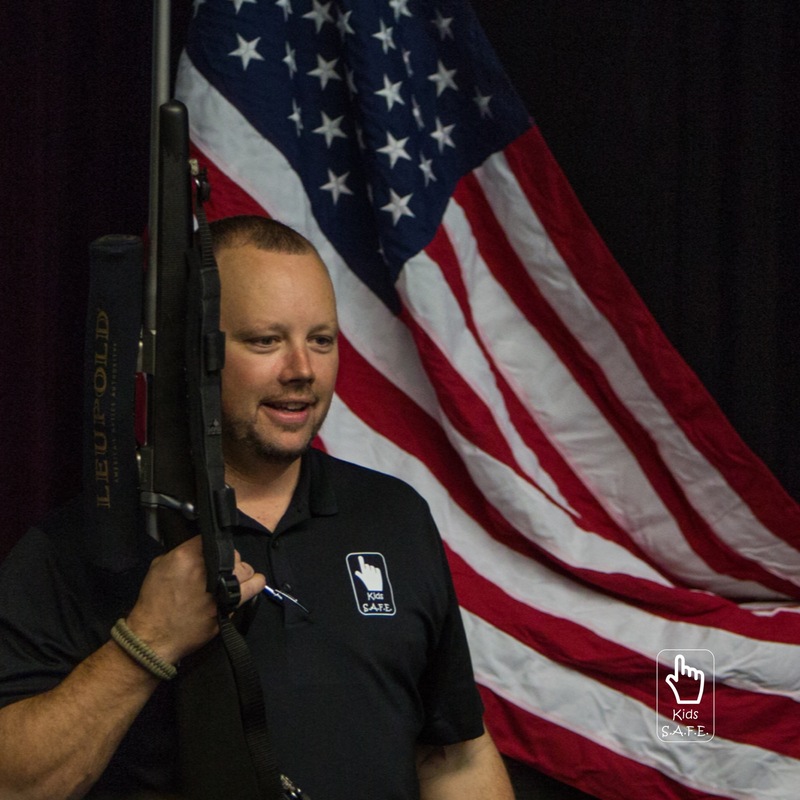 “Guns are everywhere in our society so we want kids to learn what not to do,” said program founder and chief instructor, Derek LeBlanc. For that, LeBlanc draws some of his material from programs like “Eddie Eagle,” the National Rifle Association’s safety program. Like Eddie, he reminds children of the four things they need to do if they see a gun: Stop. Don’t touch. Run away. Tell a grownup. His program includes a variety of other factors that contribute to gun safety, including bullying, toy guns, and even video game violence. He stresses that these things can teach kids bad habits that desensitize them from the reality of firearms. “Young kids tend to behave with what’s called ‘magical thinking,” he explained. “They don’t yet understand that there are true consequences to their actions.” His program, stresses the difference between video game violence and real violence. The class also offers instruction on firearm safety, respect when handling a firearm, firearm storage, and handling of Nerf, airsoft and other “toy” guns. Because gun issues can be a hot topic, LeBlanc stresses that his program is apolitical. “This is strictly about safety,” he said. “I just don’t want anyone to be hurt with a firearm.” Teaching gun safety, he said, is no different than teaching kids how to swim, how to be fire safe, and about the risks of drug use. To reserve a seat at the upcoming class in the EHS Theater, or for a schedule of upcoming classes and other locations, visit www.kidssafefoundation.org or call 541-731-7200, or email Kids SAFE (Safety Around Firearms Education) at kidssafefoundation@gmail.com. Kids must be accompanied by a parent at the educational event.